The mugging is the first of its kind since 2010. A string of at least three daylight thefts within the past week has created concern in Hyde Park and on the University campus. 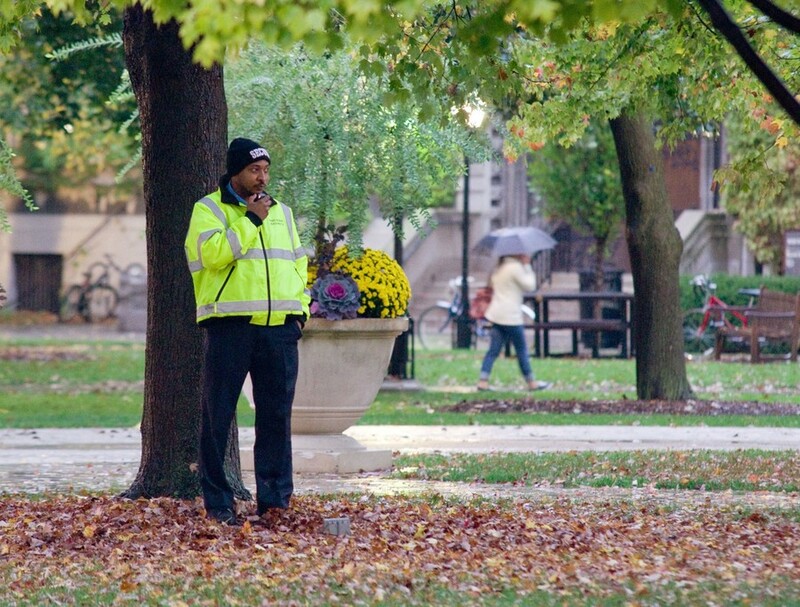 The latest incident took place at approximately 2:55 p.m. yesterday on the Midway Plaisance directly across from Harper Library, when a student was mugged at gunpoint. According to University spokesperson Jeremy Manier, that robbery was a rare and isolated incident. “We had not seen an incident like this—near the quad and during or close to school hours—since 2010. Attempted robberies during daylight hours are relatively unusual in this neighborhood,” Manier wrote in an e-mail. UCPD will be implementing foot patrols along East 59th Street and introducing Segway-like patrol vehicles and bicycle patrols through the gardens along the Midway Plaisance in response to the incident, Manier added.